Cambridge researchers are investigating why arteriovenous fistulae (AVF) fail in half of patients in a first-of-its-kind trial. 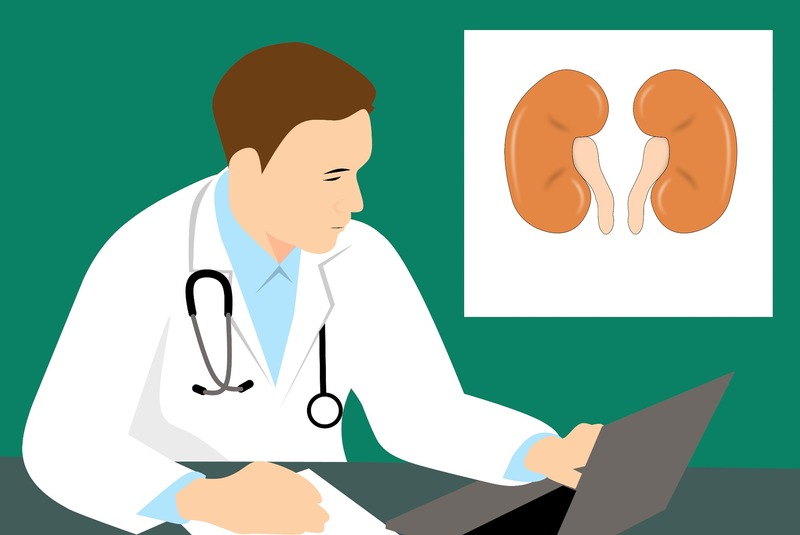 People with end-stage kidney disease require a kidney transplant but as there is a waiting list for suitable kidneys, they also need regular dialysis treatment. Haemodialysis, where you are hooked up to a machine which flushes the excess fluid and toxins from your blood, it is the most common form of dialysis and one of the ways to receive it is via an AVF. This is created by joining a small artery to a vein in the patient’s arm. It is less risky than inserting lines into bigger veins, reduces infection and is more popular amongst patients. But nearly half of all AVF surgeries fail in the first year – and researchers want to investigate what causes them to fail. The SONAR trail will use ultrasounds to scan patients, who have recently had the AVF surgery, over 10 weeks to find out more about how AVF grow and also to see if problems can be detected earlier, potentially reducing the failure rate and also the need for further surgery. Could biopsies of donor kidneys help reduce waiting lists? In the UK approximately 5,200 people are waiting for a kidney transplant: with only 3,300 transplants carried out each year, the average wait for a kidney is two to three years. A lot of kidneys are often rejected as they are seen as unsuitable for transplantation, due to the donor’s age or the fact that they had a serious health condition. To address the shortage, researchers have developed a new tool to analyse kidneys to see if they are suitable for transplantation – including those which have been initially rejected because the donors were too old or too ill. In the largest study of its kind, researchers showed that conducting pre-implantation biopsies to assess the quality of the kidneys can help surgeons determine whether they are suitable for surgery. There are now proposals to bring these biopsies into routine practice for kidney transplants, so more procedures can be carried out, reducing the number that are discarded. 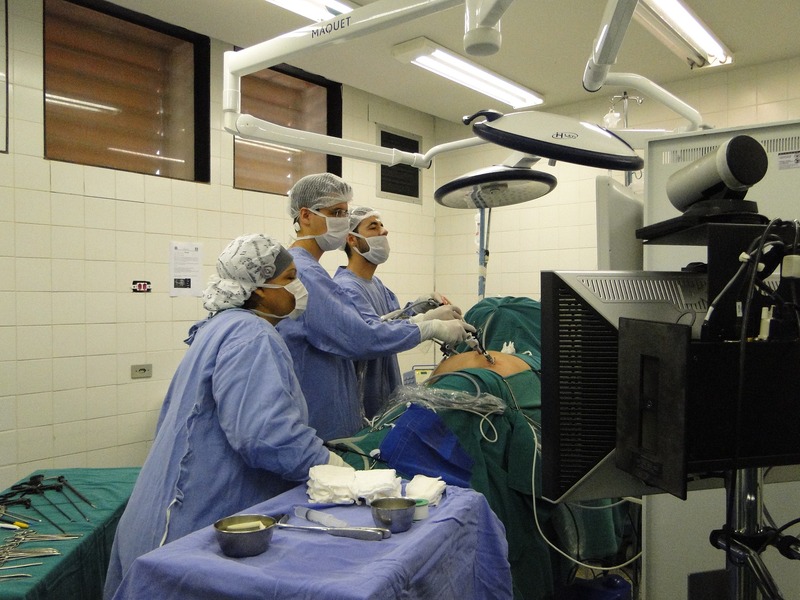 This could lead to reducing waiting times for kidney transplants and save hundreds of lives. Cambridge researchers provided evidence that showed that patients receiving kidneys from donors who died from circulatory failure had similar medium- to long-term outcomes to those who had received kidneys from donors who had died from brain death. Previously it was believed that organs from circulatory death donors were inferior to those from brain death patients. 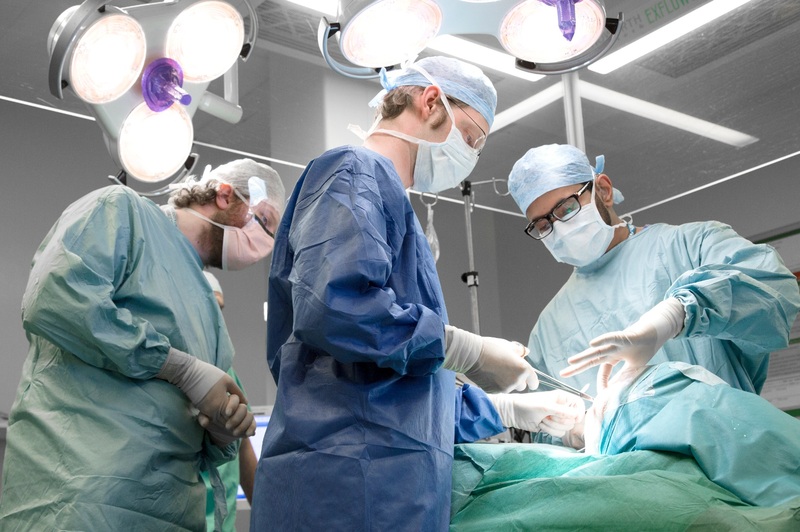 This has enabled clinicians to address the severe shortfall in organs available for transplantation, and now circulatory death kidneys account for one-third of all kidney transplants performed in the UK. BRC researchers have also introduced the practice of sampling kidneys taken from older donors prior to transplantation, allowing them to be examined under the microscope to assess the health of the organ. This helps clinicians decide whether to use these kidneys, potentially reducing the number unnecessarily discarded. This practice is now being examined in a national trial.